Whether you have a series of music festival outfits to plan or just really, really love the whole unicorn trend, we have a feeling that this highly buzzy beauty launch will (literally) brighten up your Thursday. 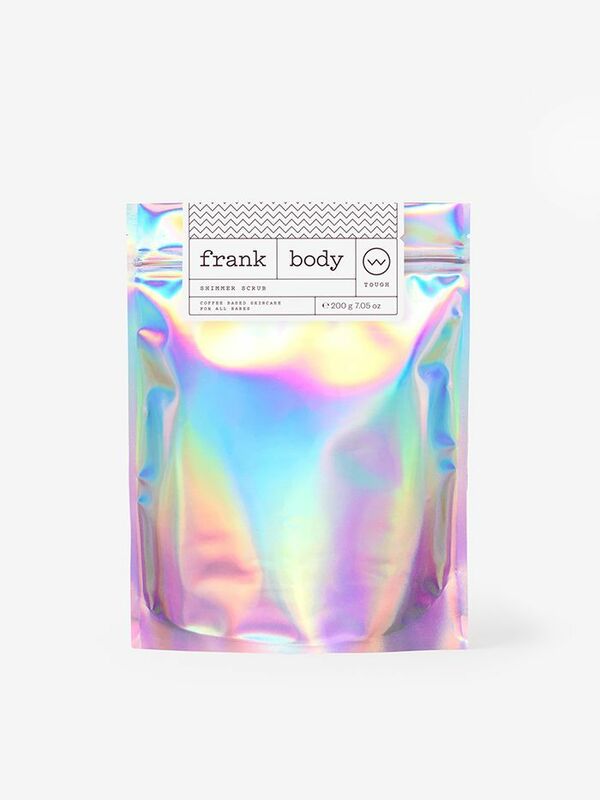 Available May 1, Frank Body is releasing a new edition of its wildly popular coffee scrub—and this one packs a sparkly punch. The catch is that this product will be as fleeting as festival season—it's limited-edition, so it won't be around forever. Our suggestion? Sign up for email notifications to ensure that you're first on the list to order on May 1. If we know this brand's fan base, it'll sell out pretty darn fast. Check out more beauty launches we're buzzing about at Byrdie HQ.